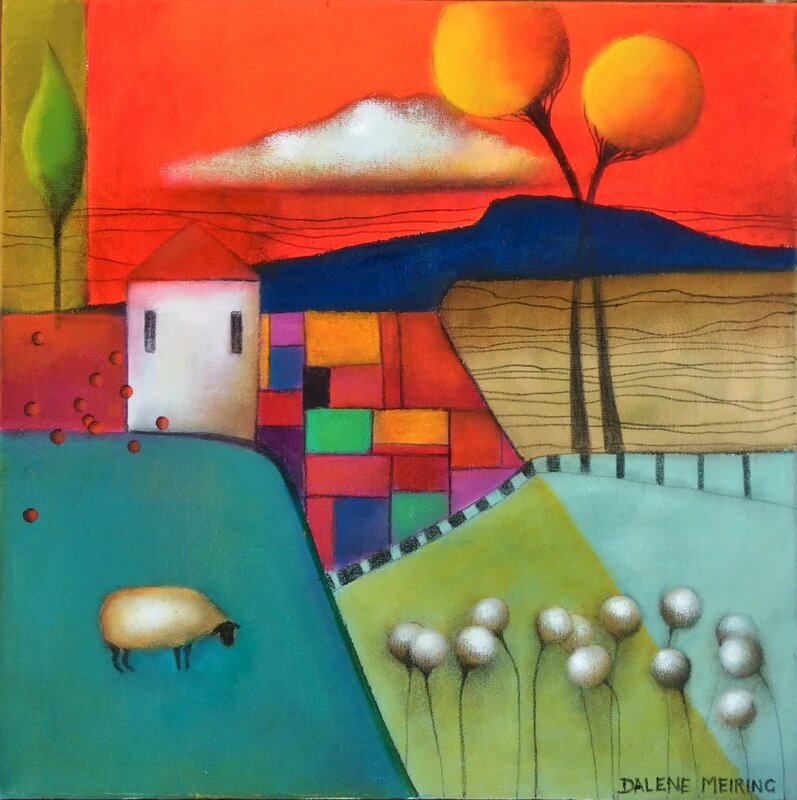 Dalene Meiring was born in 1965 in Sasolburg, South Africa. She studied Fine Arts at the University of South Africa, Pretoria, prior to emigrating to New Zealand with her family in 1997. Dalene currently lives in Auckland. Dalene is currently represented throughout the country by a number of galleries. During this time she has established herself as a successful New Zealand artist with her work in many private and corporate collections throughout New Zealand and overseas. 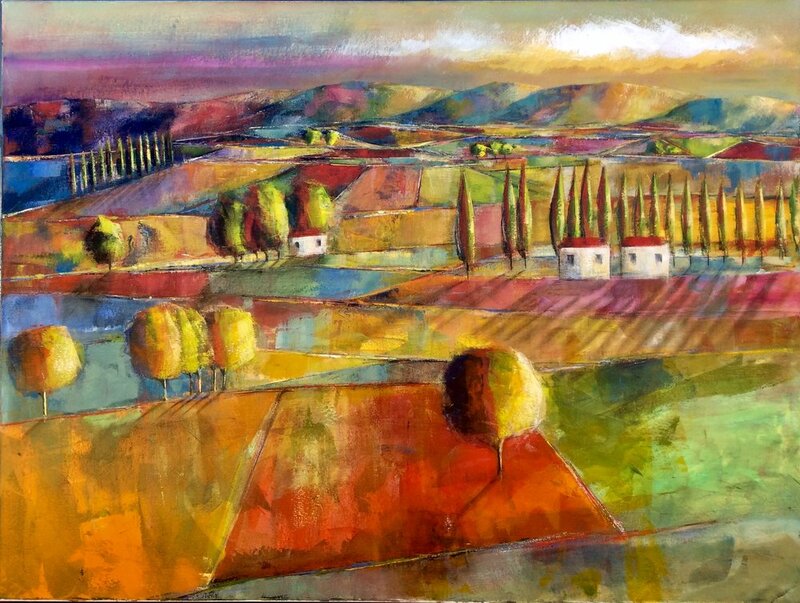 Her three main styles are landscapes, faces and abstracts. All styles are brought together to portray people, places and domestic objects that are inextricably linked to her homeland, South Africa and increasingly her current surroundings. 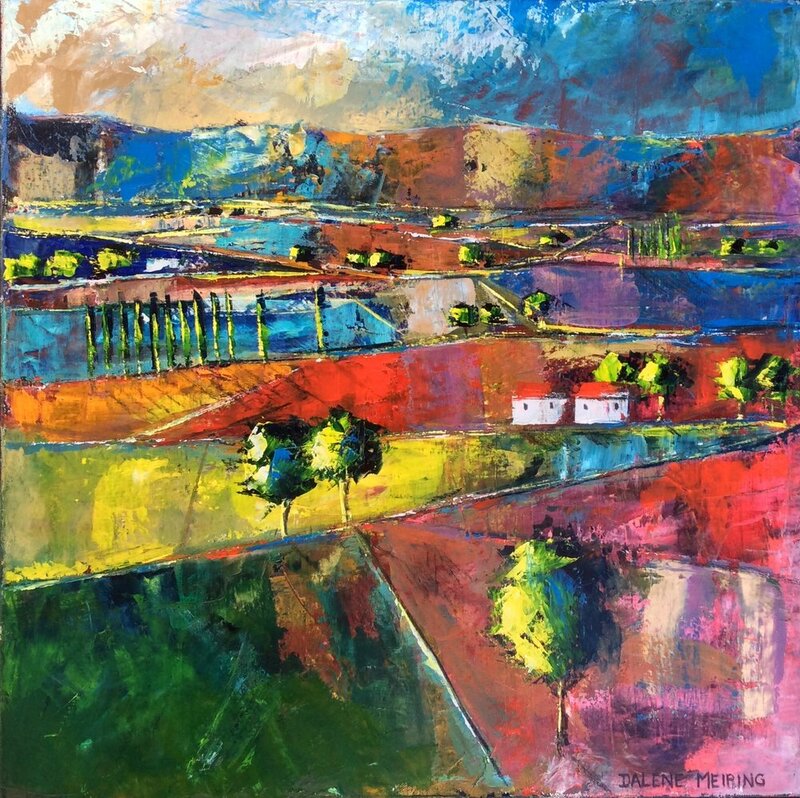 Her work, ever rich in colour, harmonious in form and intense combinations, portray a vitality that creates a balance with this silent meditation and express an individual decisive vision of life.